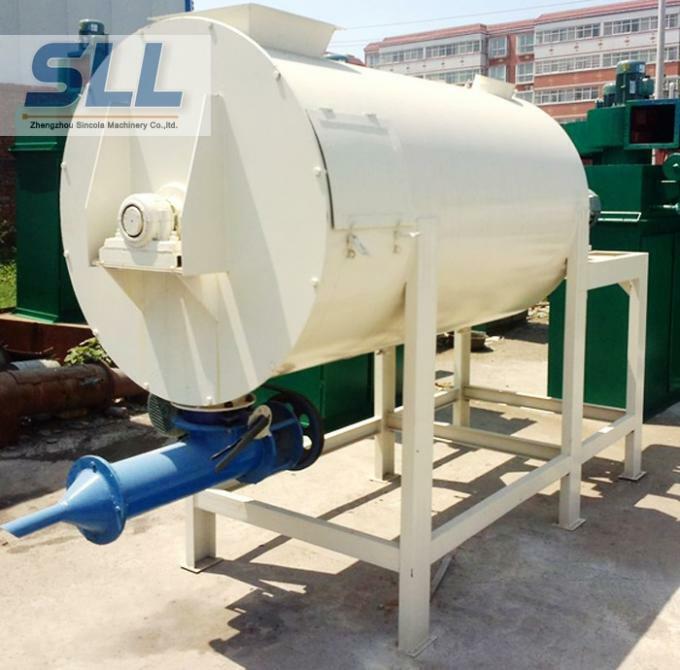 Horizontal mixer tank is equipped with a moving door to easy to clear up, Can be made of carbon steel, stainless steel, stainless steel mixer according to customer required. Conveyor can fast moving material,save mixing time:6-8minutes per batch. Automatic weighing and packing machine:5-8seconds/bag. 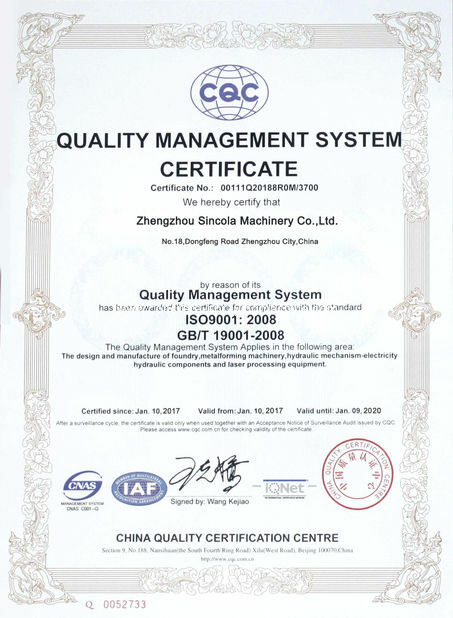 weight of bag:10kg-50kg,open mouth or valve port can do. Simple dry mortar production line main consists of screw conveyor, spiral ribbon mixer, storage silo, automatic packaging machine, the sturcture is very simple and it is very easy to operation and maintance. 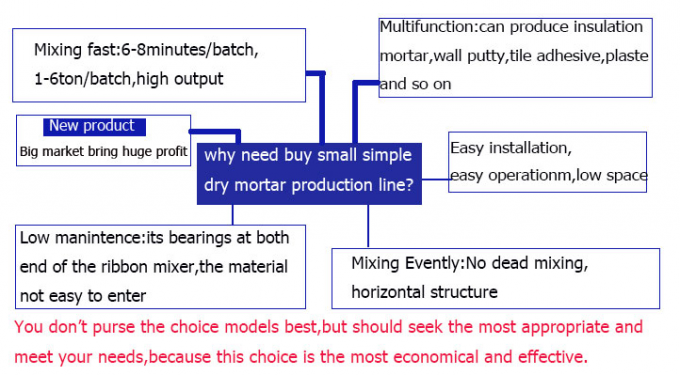 it can produce many kinds of dry mortars base on different formula and raw material. 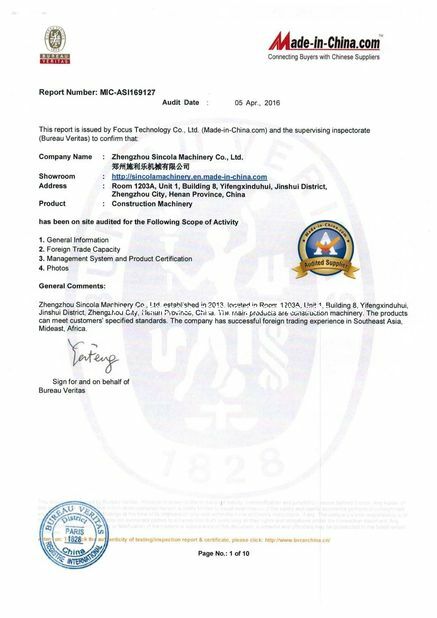 it is very good for small size company and the start of dry mortar business. 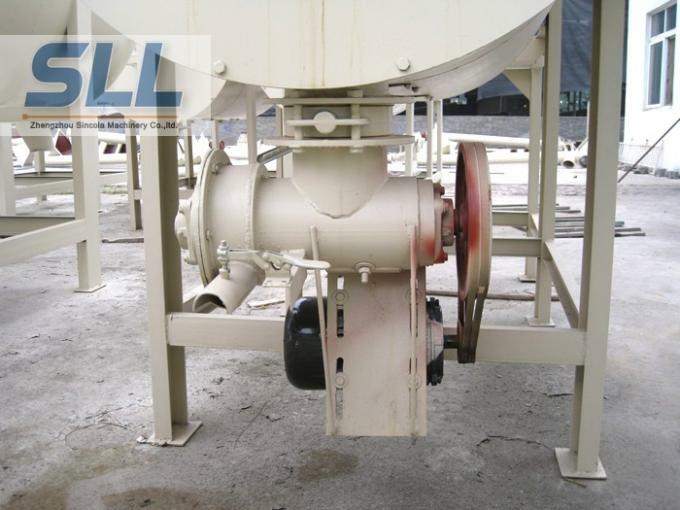 Full Automatic Dry mortar mix plant mainly produces ordinary premixed dry mortar and special dry mortar. 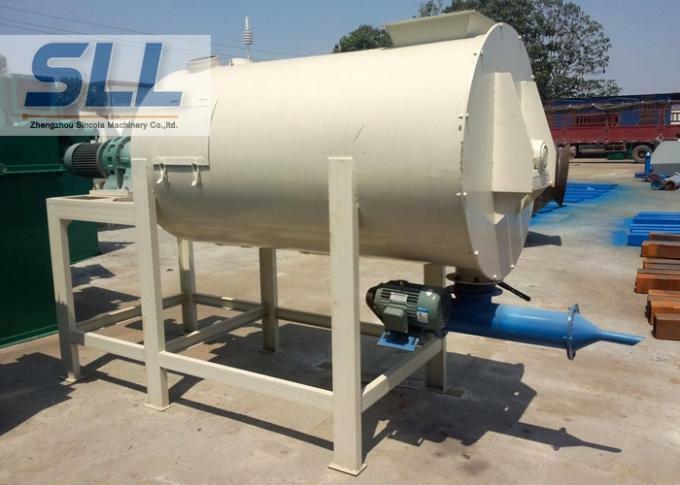 The whole mortar production line includes Mixing machine, Drying system, Screening system, Measuring system, Bulk and Packing system, Dedusting system, Electrical system and Spot agitation tank. 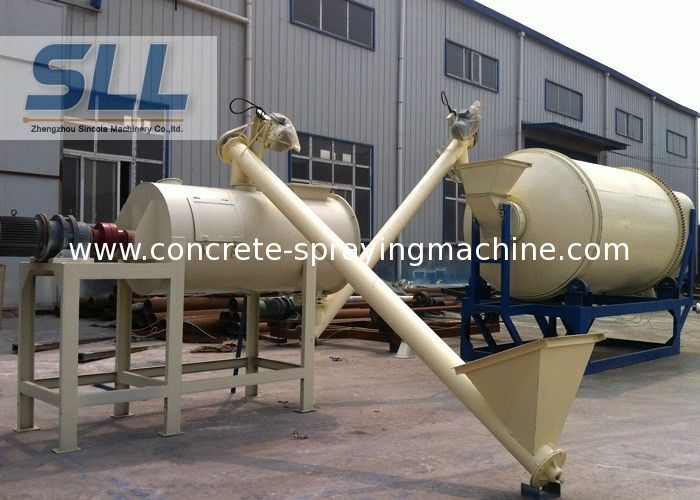 20 years experience Automatic Dry Tile Bonding dry mortar equipment is composed of hoister,pre-blending silo,small silo,mixer,finished products bin,packer,dust catcher,electrical cabinet,gas phase balance system . It adopts double axles blade efficient mixer to avoid breaking raw material and ensure the motar stillstand factor constant . tile adhesive is also called pre-mixed mortar, which made in the factory by precise batching and uniform mixing. It can be used directly just by adding water in construction site. It has different properties though adding different additives. The demand for tile adhesive has increased rapidly due to its outstanding merit compare to the mortar made in job-site. 2. Decoration mortar: plaster mortar, inner and outer wall putty, colorful decoration mortar. 8. Twin shaft forced mixing system.